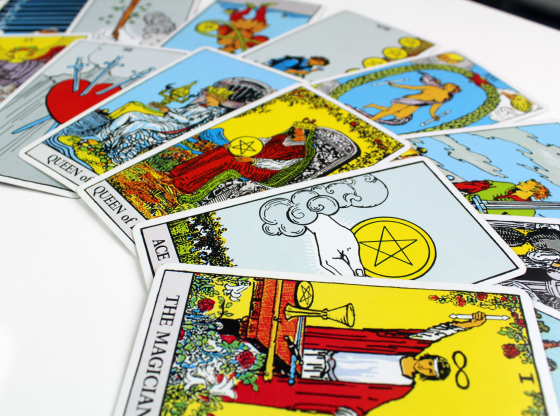 As an astrologer coming to the Tarot, the correspondences of planets and signs to the Minor Arcana not only made sense but also helped me become the successful reader I am today. Understanding which Tarot archetypes related to which planet/sign helped deepen my relationship to the cards and allowed me to feel confident in my reading ability. 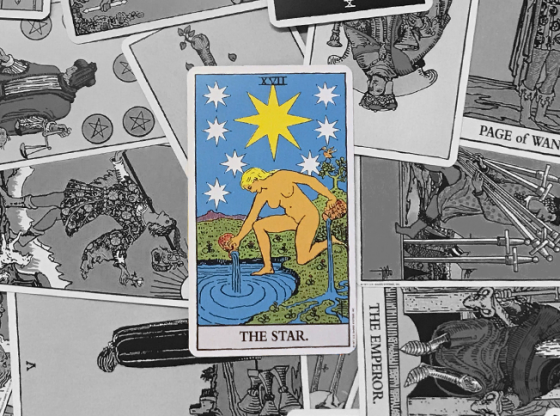 If you are not coming to Tarot with a knowledge of astrology already, learning this layer to the card meanings will enrich your ability to apply the cards to different situations. It’s like embedding a left brain knowledge into a right brain process—very cool! Where Did the Astrological Correspondences Come From? 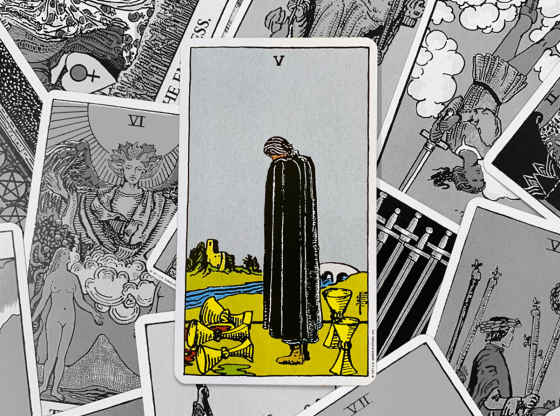 Tarot cards are ancient and evolved from gaming cards found in many different cultures. 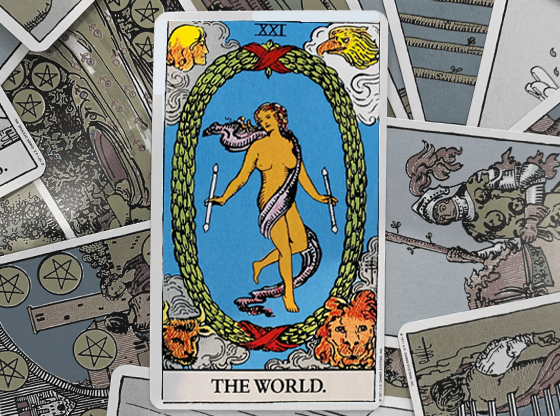 Astrology is even older and was part of all the cultures that produced Tarot cards: Europe, the Middle East, and Asia. But the two systems didn’t always play together. The first historical attribution of astrological data to the Tarot that I know of came in the late 1880s from the Hermetic Order of the Golden Dawn in London. This group of esotericists was a secret society devoted to the study of occult arts and included members such as Aleister Crowley (of the Thoth Tarot) and Arthur E. Waite (of the Rider-Waite Tarot). 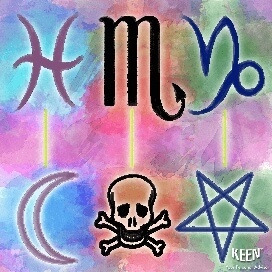 These scholars applied an astrological system of decans to the cards. 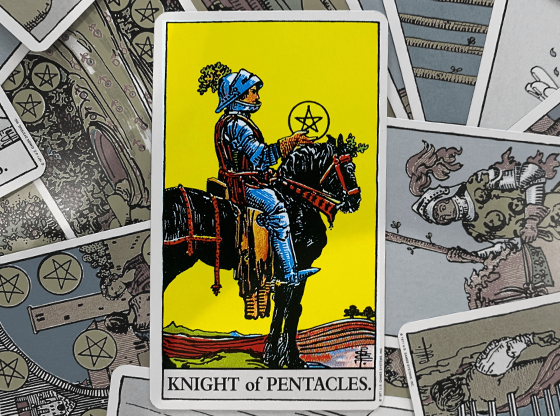 Without getting into the technical side of how they did this, suffice it to say that by adding the decans as a correspondence to each of the Minor Arcana—minus aces and court cards—they created an additional layer of meaning that could be applied to each card. 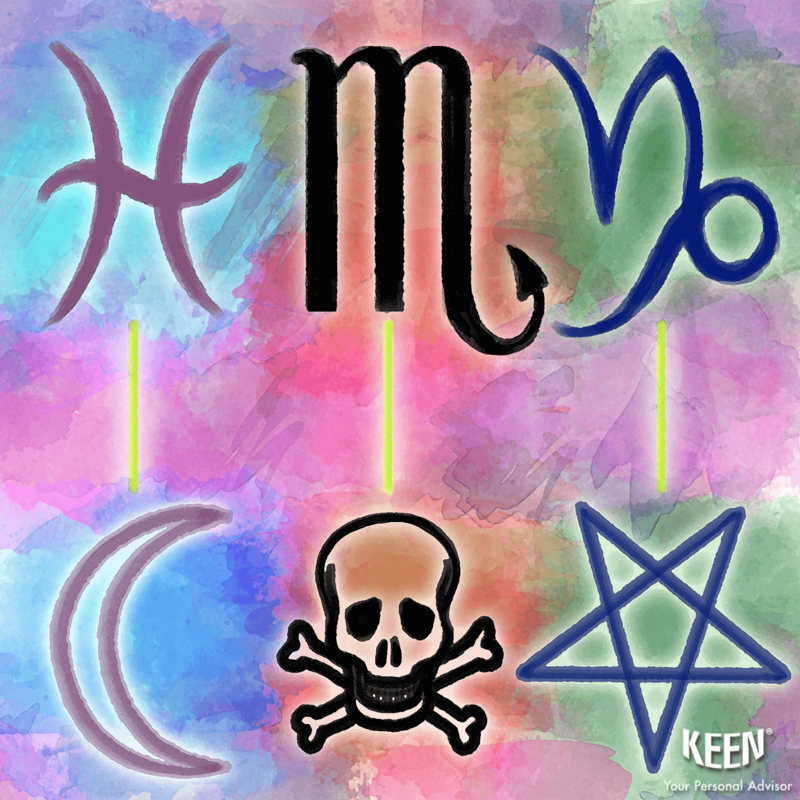 How Do Astrological Correspondences Help Your Reading? I find that understanding the correspondences helps in a couple of ways. 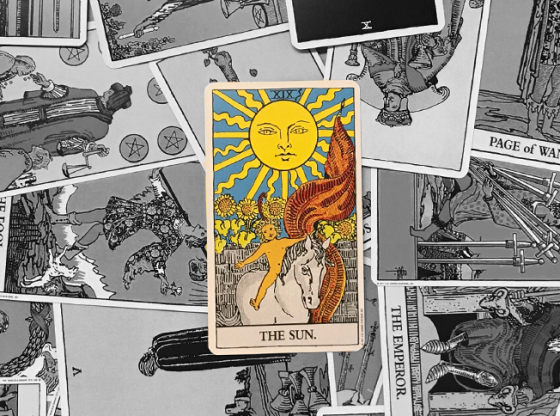 First, if I’m drawing a blank for some reason as to how a card fits a location within a spread or applies to the question, the astrological correspondence can get my intuition unstuck. Because I know what the astrological archetypes mean, I can relate them to the question. Second, the correspondences can refine the meaning of the card in relationship to the question. Let’s look at an example. I did a three-card spread for a woman just this week in which astrology came into play. She asked what to do about the issue of her teenage son’s drug abuse. What she wanted to know specifically was why, after being such a “good” kid, he had started smoking pot every day. We did a Past, Present, Future spread. The first card, in the Past position, was the Three of Swords reversed. This told me that he had some sorrow or heartbreak he was dealing with, but he was keeping it inside. Because he was unwilling to express the sorrow, he perhaps felt overwhelmed by it and thus chose to use drugs as a way to mask the pain. Knowing that this card is associated with Saturn in Libra takes the meaning even further, suggesting that his heartache is relational (Libra) in origin and is a result of the boy’s rigid ideas about relationships or fear of being stuck (Saturn). 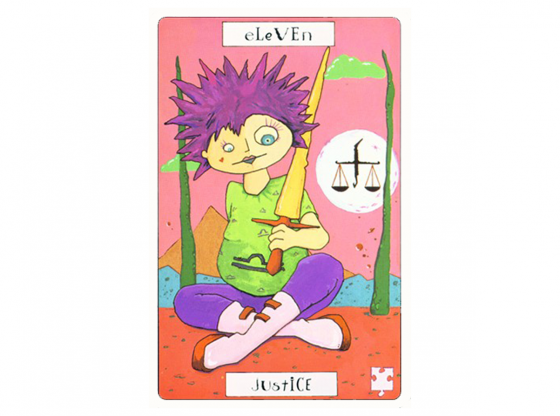 The second card, in the Present position, was the Ten of Wands. This card told me that, although this relational heartbreak had happened some time ago, he was still carrying the burden of the feelings. He felt responsible in some way, perhaps, for a situation with another person that was weighing him down. Saturn in Sagittarius suggests that his freedom had been limited in some way or he that he had limited the freedom of another. Or that his beliefs about a person or love/friendship in general were being challenged. 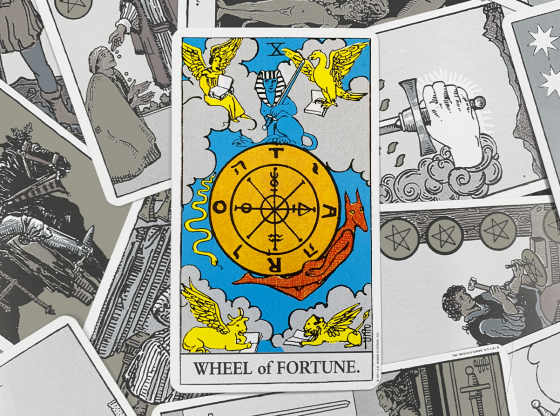 The third card, in the Future position, was the Nine of Disks. Here, I felt a bit stumped at first to make the connection with the other cards. By remembering the astrology—Venus in Virgo—I was able to make the leap. Venus in Virgo implies a solo journey into healing and time spent alone cultivating wisdom, discernment, and balance. I asked the woman if she had been considering strategies for intervening in her son’s drug use. She said that she had friends who had chosen the “boot camp” style interventions for their kids, and it had worked. I told her that, based on this card, he might need a gentler approach that involved him accessing his own wisdom. Possibly, it would also be helpful to find a therapist or counselor who could help the boy speak about whatever heartbreak was bothering him. You can see from this brief reading how the astrology adds a subtle but important layer to the traditional meanings of the cards. And it helped me make the connection with the last card. Following up with this client a few weeks later, she reported that when she asked her son if he needed help, he did eventually say, “Yes.” Together, they found a counselor who also supervised wilderness vision quests for teens. This is a perfect expression of the Nine of Disks. After seeing the counselor for a few weeks, he was able to tell his mother that he had gotten a classmate pregnant and stolen money so she could have a termination. He felt shattered by this experience and responsible for the whole thing. He also felt a lot of shame. The boy was able to find new meaning in the choice he had made with the girl about her pregnancy and find self-forgiveness and strength from the ordeal by accessing the wisdom gained from the time spent alone in nature on the vision quest. The Nine of Disks was crucial in this reading to help my client choose the right type of treatment and help for her son. I believe that knowing the deeper layer of the Venus in Virgo helped to orient that card towards his future healing, as opposed to a different interpretation of the Future card. You can practice this too as you learn the correspondences to the cards. 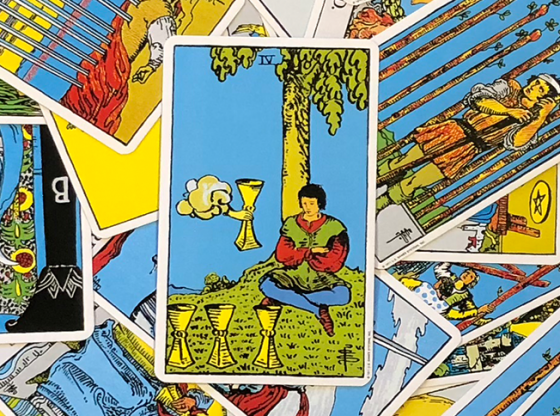 See how the subtle variations in meaning can help you see what direction the card wants to go in or to help refine your readings to be more specific. 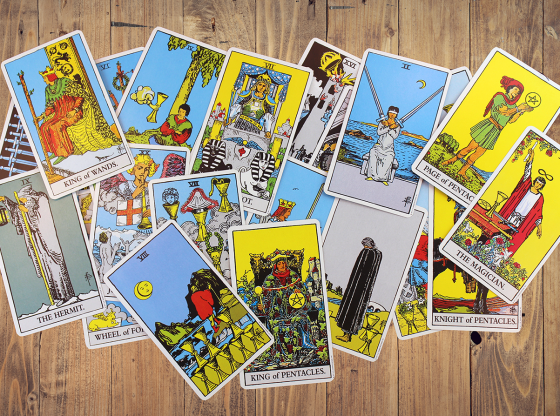 Do you have a question about astrological themes in your Tarot readings? Or perhaps you are curious how a reader would apply astrological correspondences to a reading for YOU. Find an advisor on Keen today!